Who are the science and technology heroes and innovators of your generation? Are you part of the Greatest Generation? You might say the color TV, micro-circuits, Penicillin, the microwave, the first bone marrow transplant, the invention of radar and jet engines. Baby Boomers can cite the personal computer, the world-wide web, text-to-speech technology, synthetic skin products, DNA fingerprinting and Viagra. Who will be the next generation inventors? What will they create? An impressive partnership to find the next innovators has been created. Lucasfilm and parent company Disney, and the global K-12 nonprofit organization FIRST® (For Inspiration and Recognition of Science and Technology) announced they are teaming up to inspire the next generation of heroes and innovators. As part of their Star Wars: Force for Change philanthropic initiative, Disney and Lucasfilm are providing a $1.5 million donation, in-kind and mentorship resources to help expand access to FIRST programs for more students globally, with a focus on underserved communities. Disney, Lucasfilm, and the global K-12 STEM nonprofit FIRST are teaming up to inspire the next generation of heroes and innovators as part of the @StarWars: #ForceforChange philanthropic initiative. 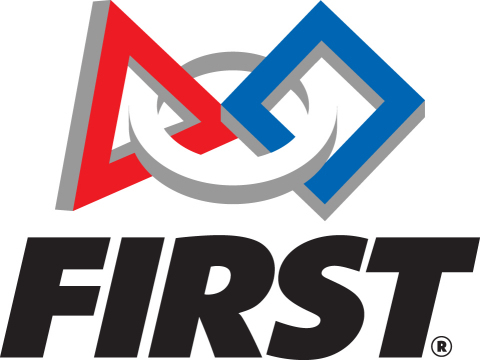 Accomplished inventor Dean Kamen founded FIRST® (For Inspiration and Recognition of Science and Technology) in 1989 to inspire an appreciation of science and technology in young people. Based in Manchester, N.H., FIRST designs accessible, innovative programs to build self-confidence, knowledge, and life skills while motivating young people to pursue opportunities in science, technology, and engineering. With support from over 200 of the Fortune 500 companies and more than $80 million in college scholarships, the not-for-profit organization hosts the FIRST® Robotics Competition for students in Grades 9-12; FIRST® Tech Challenge for Grades 7-12; FIRST®LEGO® League for Grades 4-8; and FIRST® LEGO® League Jr. for Grades K-4. Gracious Professionalism® is a way of doing things that encourages high-quality work, emphasizes the value of others, and respects individuals and the community. To learn more about FIRST, go to www.firstinspires.org.